Martin Scorsese + HBO + A Beatle = GOLD!!! Oh I’m very much looking forward to this. 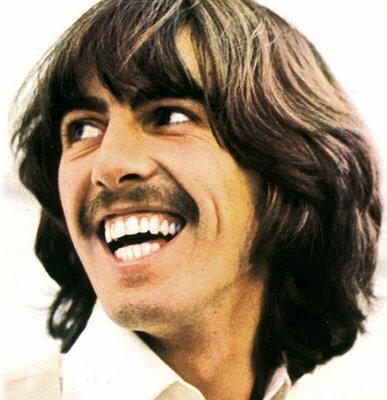 I’ve been craving a George Harrison documentary for a while now. And with the past experience with Scorsese and music documentaries such as: Rolling Stones: Shine A Light and Bob Dylan: No Direction Home, I’m sure this will be top notch. Can’t wait. Scorsese’s HBO Documentary, ‘GEORGE HARRISON: LIVING IN THE MATERIAL WORLD’ To Debut October 5th and 6th!!! “It Won’t Be Long”!!! The Scorsese Documentary on George Harrison has A Trailer!!! This entry was posted on Wednesday, July 13th, 2011 at 6:09 pm	and is filed under Film, Music, News. You can follow any responses to this entry through the RSS 2.0 feed. You can skip to the end and leave a response. Pinging is currently not allowed. « *******UPDATE********Evil Dead 4 Has Found Its Writer and Director!!! !